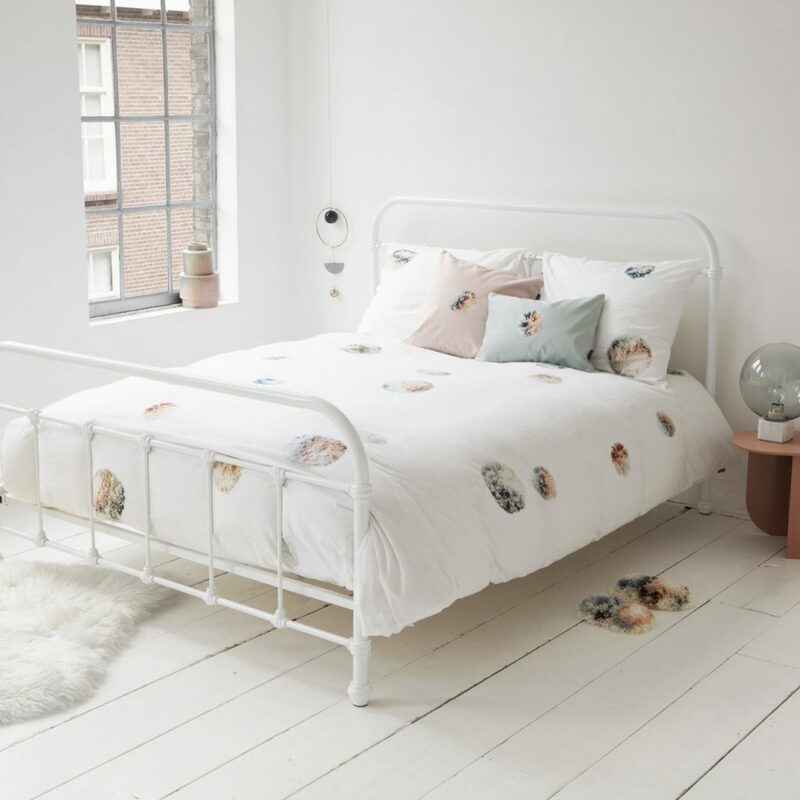 There are few home furnishings and loungewear companies that, when scrolling through their website or social media feeds, literally make you excited. And not just ‘excited’ in the ‘oh-that’s-cool’ kind of way, but ‘excited’ in the ‘I-need-to-tell-everyone-but-first-I-need-to-buy-everything’ kind of way. Amsterdam-based SNURK is that company. 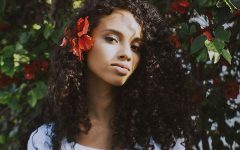 One look at SNURK’s product range and you’ll understand why they’ve been picked by the likes of Oprah and Rolling Stone’s Ronnie Wood. 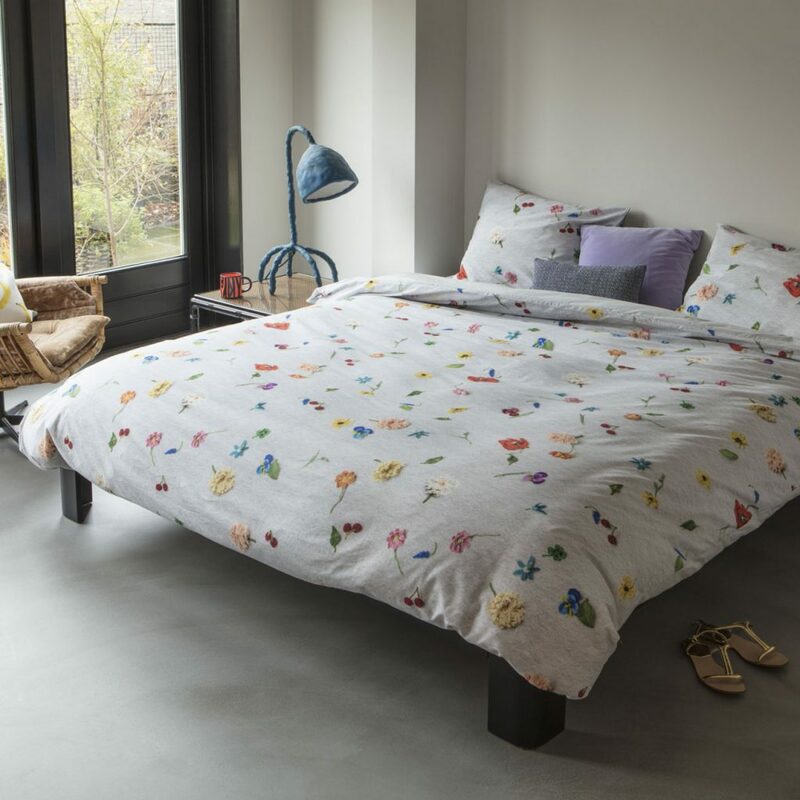 Designed in Holland and crafted in Portugal, SNURK makes Bedding and Loungewear that is fun, playful, and unique. 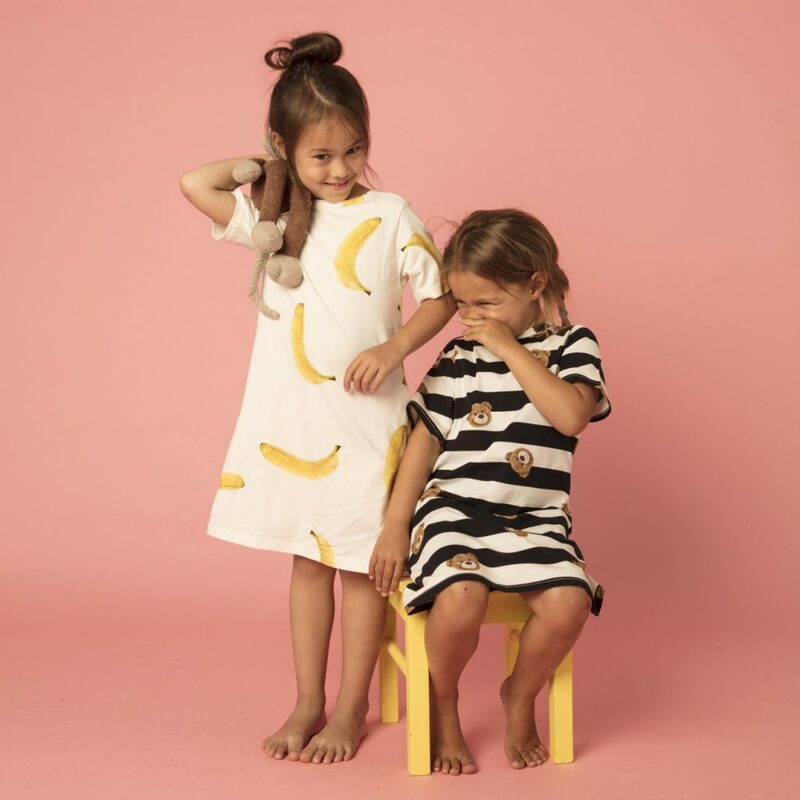 What’s more, the pyjamas and comfortable pants and sweaters aren’t just cute; they capitalise on the horizontal wear trend and with horizontal wear #twinningiswinning, which means you can match your son or daughter for bonus fashion points (and adorable pictures). And that’s just the beginning of this dreamy company. SNURK just announced that from now on all SNURK Horizontal Wear will be created with super high-quality organic cotton, which meets even the strictest Eco-production requirements in the world (GOTS). This commitment to fun and Eco-consciousness is what sets SNURK apart (and above) from all the competition in their niche, and there’s a lot. 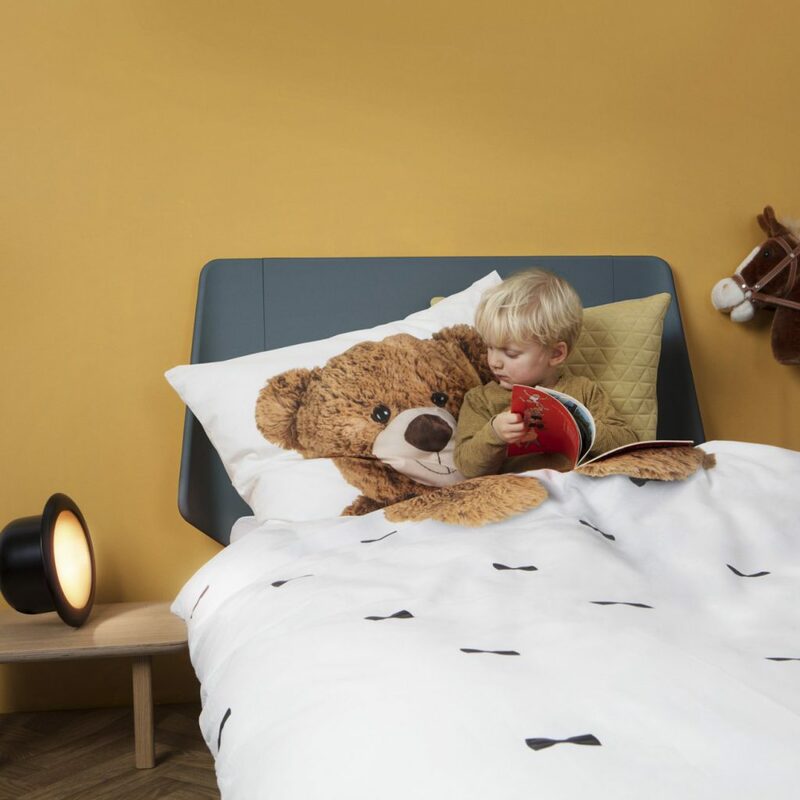 Want to see why the whole world is dreaming of SNURK For Horizontal Living? 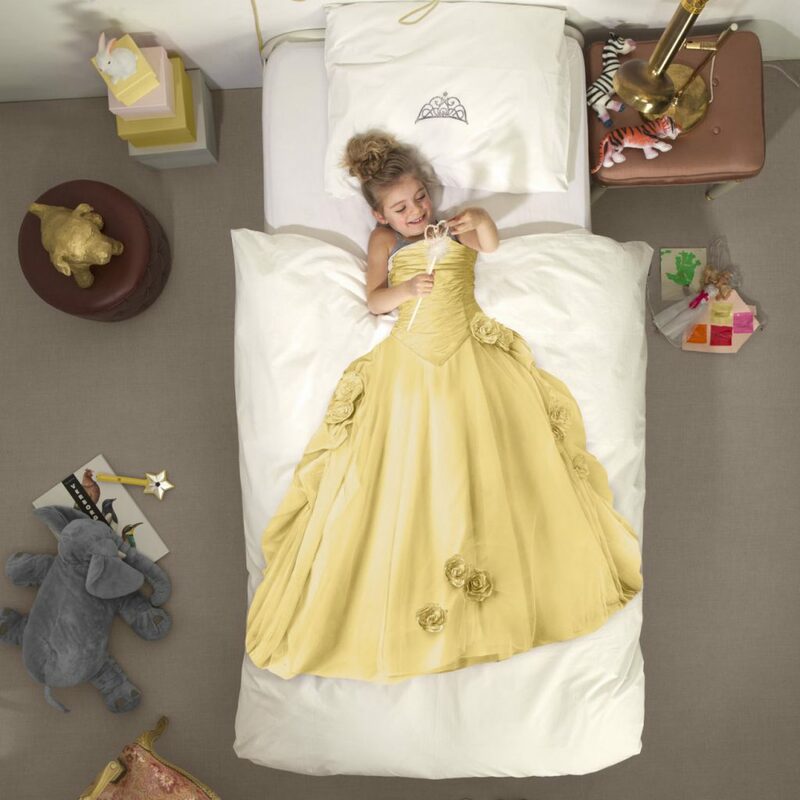 You only have to look at the must-have products from their popular bedding collections. 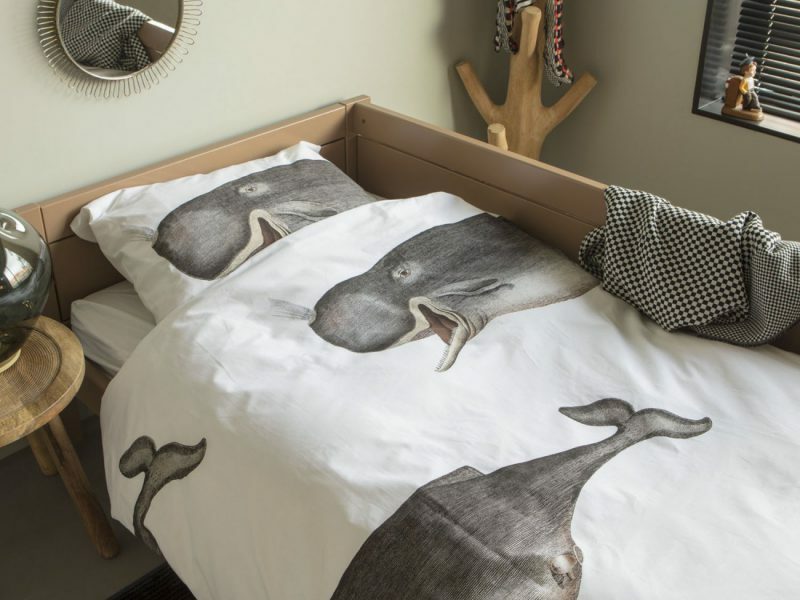 If you want your child’s bedroom to fulfil all of their favourite fantasies, SNURKS’s Children’s Bedding Collection is the answer you’ve been looking for. 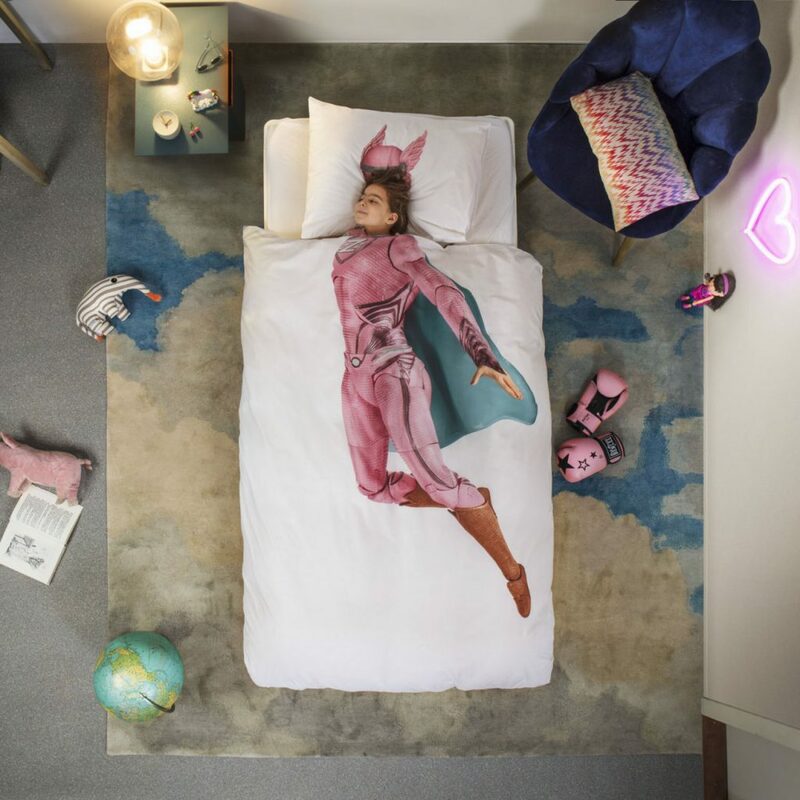 Known for their photographic prints that make their bedding literally come to life, we’ve got our eyes on two of their latest releases, the Princess Duvet (available in yellow this spring) And the new Superhero Duvet in Pink and Blue (which your husband will probably want, too)! One of their latest editions to the Adult Bedding collection, the Knitted Flowers duvet cover will leave you speechless. Featuring an exclusive print of colourful hand-knitted wildflowers, clovers and cherries on a grey background complete with shadows that make them look so realistic as though they are actually sitting on top of your bed, this design will make you feel like a kid again (without making you need to shut your door when guests come over). Made from 100% super soft cotton, Knitted Flowers is the perfect bedding for SS18 to lift your mood and brighten up your bedroom.